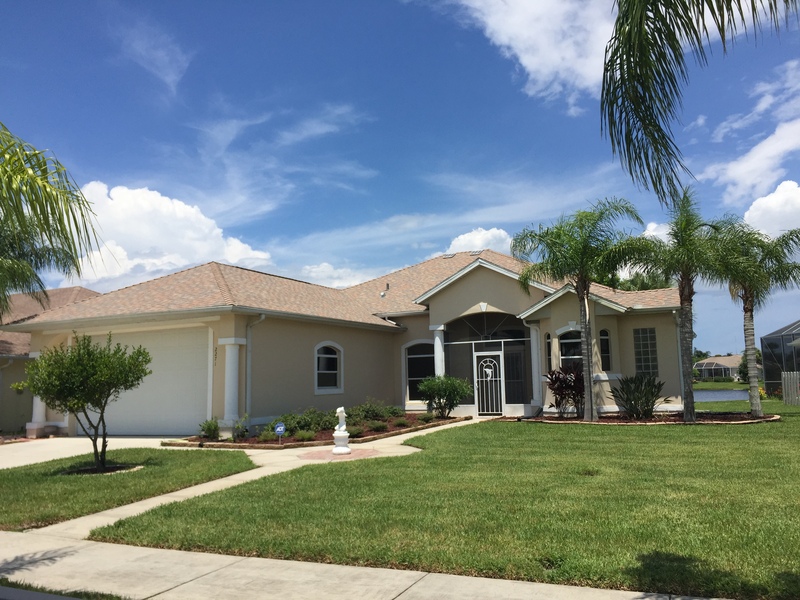 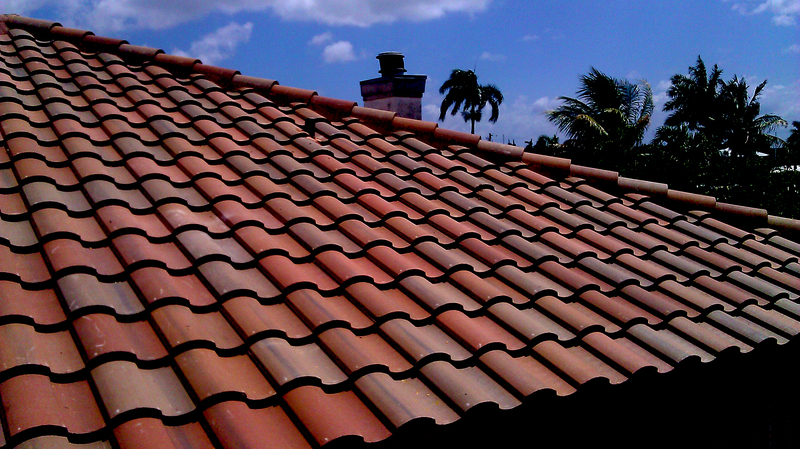 Nicholas V. Hile founded All Pro Florida Roofing and Construction in 2005. 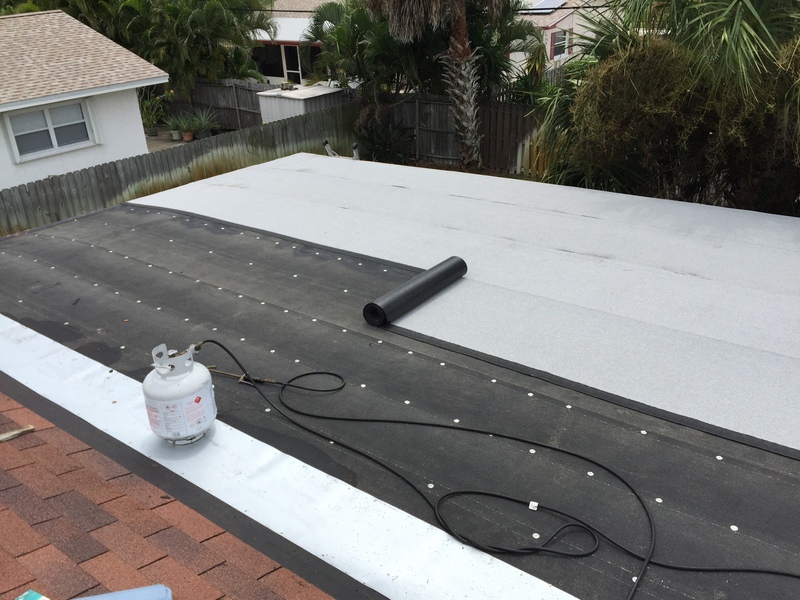 We are a U.S. ARMY Veteran family-owned and operated business specializing in residential, commercial, and industrial roofing, replacement roofing, and full construction restorations. 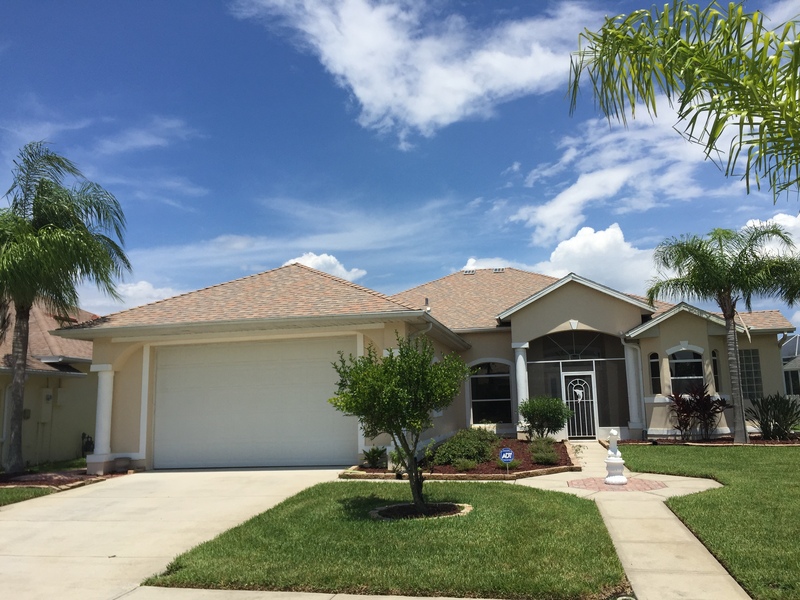 We strive to provide the highest quality service and maintenance in the industry, and adapt to any of your construction and roofing needs by building relationships within our community.